No Condo Fees for 18 Months! Are you looking to move into a townhome but worried about how much you will spend on condo fees? 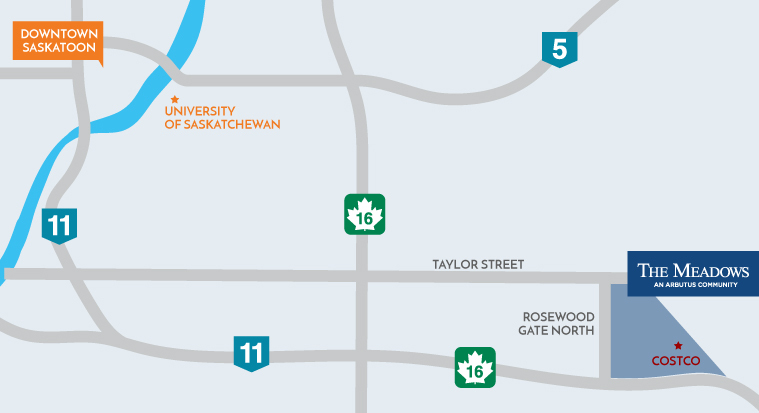 Move into one of our Harvest Townhomes between May 8th and Aug 31st, 2018 and pay NO condo fees for 18 months! Imagine getting your walkways shovelled, your grass cut and outdoor maintenance for free. Now you can! Move into a Harvest Townhome between May 8th and Aug 31st, 2018 and you will not pay condo fees for 18 months from your move-in date. Condo fees for Harvest Townhomes include utility expenses such as Garbage & Recycling, Common Property Power, Water & Sewer as well as regular maintenance such as snow removal, lawn care and insurance for the exterior of the building. With no condo fees, you will have fewer bills to pay which means more money in your pocket. Who knew buying a home could save you money! Our Harvest Townhomes are spaciously designed with large decks and patios and come with 1 and 2 car attached garages, plenty of storage space and your own private entrance. 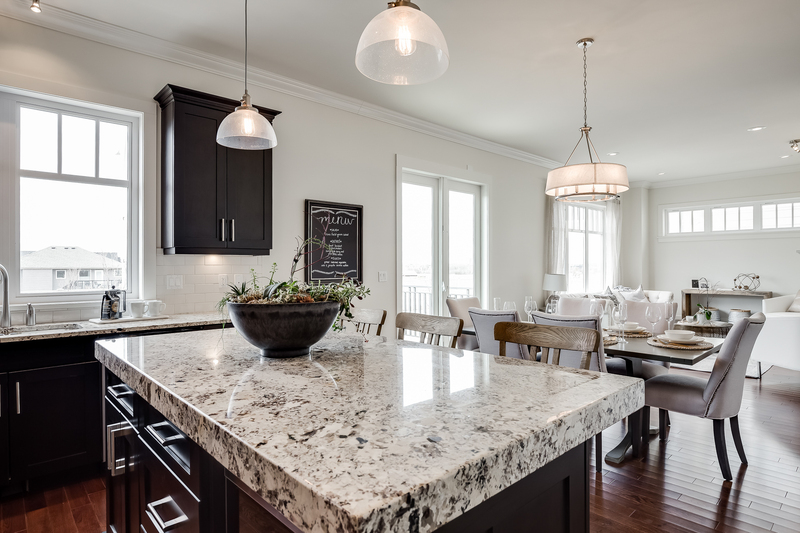 They also come with a gourmet kitchen, quartz or granite countertops and stainless steel appliances. Beautiful laminate floors extend throughout the open-concept spacious main floor, leading to an outdoor deck for entertaining your friends and family this summer. 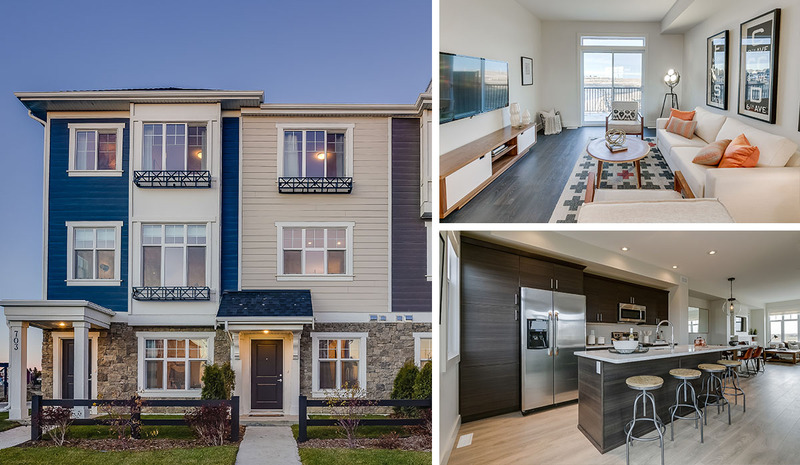 To learn more about our Harvest Townhomes, visit our Showhome at 703 Meadows Blvd Wednesdays from 4-8pm and Weekends from 1-5pm or please email or call us and we would be more than happy to schedule a visit.